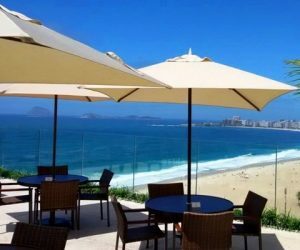 In Rio de Janeiro one needs to stay in Copacabana, near the beach, but we also have great options of small boutique hotels in Santa Teresa with great views. 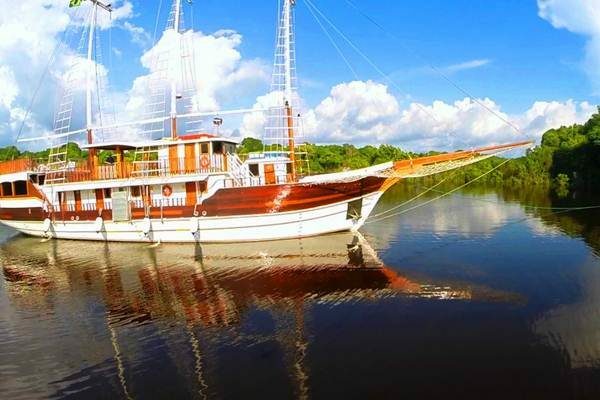 If you would like to explore the beaches outside of Rio, there are wonderful destinations both in the south and in the north, only a few hours drive away, like Buzios, Arraial do Cabo, Angra dos Reis, Paraty, Ilha Grande. 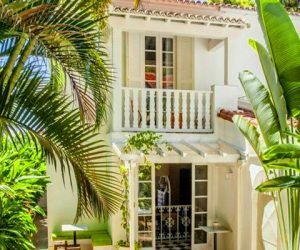 Choose from a wide range of up-market boutique hotels to more rustic charming pousadas. 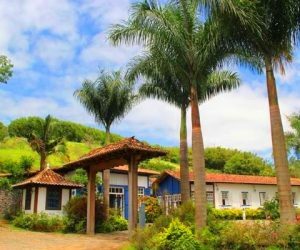 If interested in the culture, a stay at a historic farmhouse will only enhance your Brazilian experience. 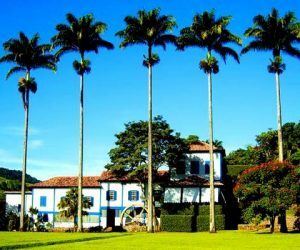 Further north, stay at one of the small inns of Minas Gerais which will transport you back in time. The awe-inspiring Golden Towns – Ouro Preto, Mariana, Tiradentes, São João del Rey, Sabara, Diamantina and Congonhas – will blow your mind with their arty facades. 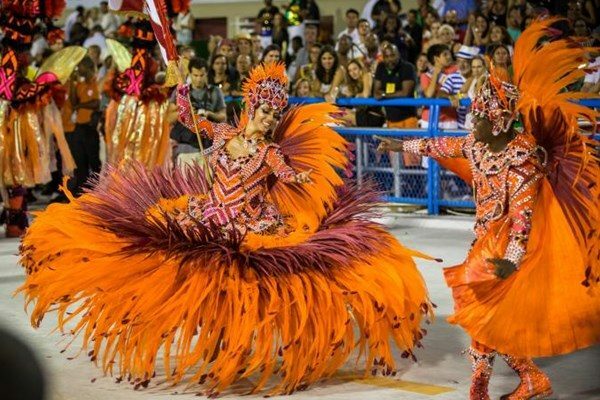 Minas is also famous throughout Brazil for its delicious food. You won’t forget the day that you first discovered pão de queijo! 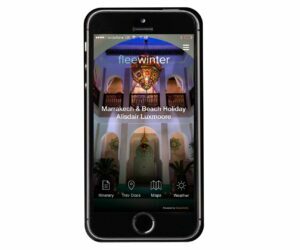 Give us a call or write us an email for honest advice and inspiration on how best to spend your time in and beyond Rio de Janeiro. 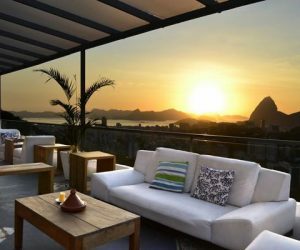 ZBR003 - Choose a room in your favourite colour and enjoy panoramic views of Rio from this small intimate hotel. 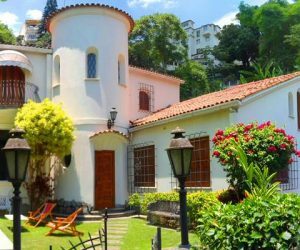 Located in a very safe, residential part of Rio, away from the hectic throng of the beaches. ZBR018 - A welcoming ambience with intimate touch. 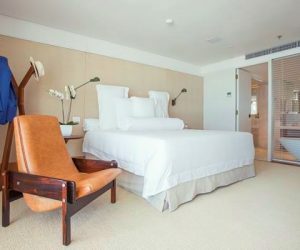 This is one of the most luxurious hotels in Rio de janeiro, located at the beachfront, in Copacabana. 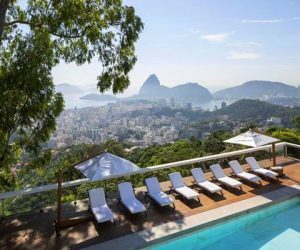 ZBR022 - Personal atmosphere and amazing views from one of the great small villas in Rio de Janeiro. Great for couples and group of friends. 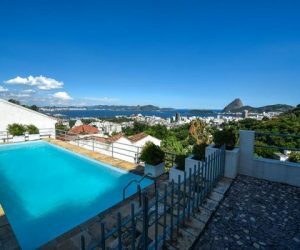 ZBR021 - Located in the Bohemian neighbourhood of Santa Teresa and near to the Tijuca National Park, the villa has the best views of the Sugar Loaf, the Bay of Guanabara and downtowon Rio de Janeiro. Great area for restaurants and culture. 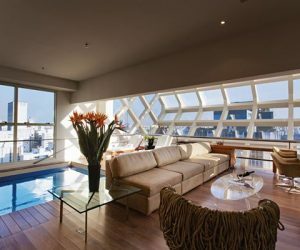 ZBR016 - A modern 17-story hotel with a rooftop pool and terrace, located in a prime location one block away from the beach, at the northern corner of Copacabana Beach. Ideal for short stays in Rio. 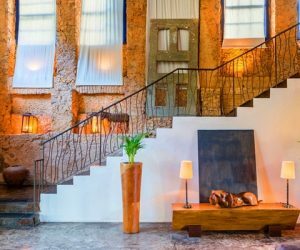 ZBR023 - A family-run boutique hotel, located in the heart of Rio de Janeiro, in the bohemian neighborhood of Santa Teresa, a lively area with music, art and dining options. 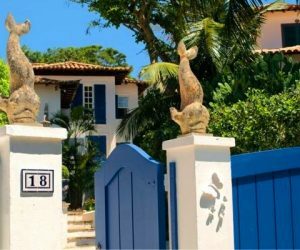 ZBR019 - A historic farmhouse, located in the state of Rio de Janeiro.Travel back in time to experience the history and culture which is part of Brazil's past. 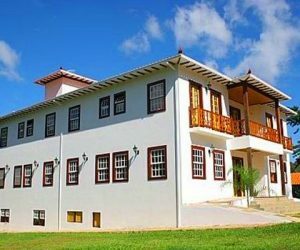 ZBR024 - A unique historic coffee farmhouse, located in Barra do Piraí, easily accessible from Rio de Janeiro (2h drive). ZBR020 - A place where natural beauty meets history, located in the state of Rio de Janeiro (3h drive away). One of the best preserved coffee farmhouses in Brazil. ZBR025 - A historic spa located in Itaipava, Petropolis, withing easy reach of Rio de Janeiro (1.5h drive away). 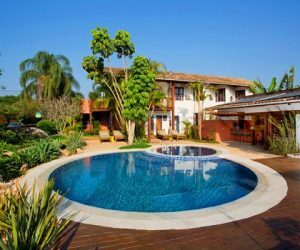 Great for welness and retreat holidays. 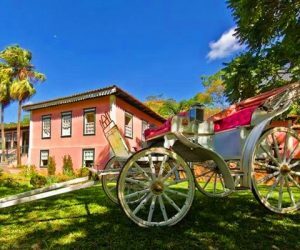 ZBR015 - Pousada Tankamana is a haven of tranquility, privacy and romanticism just a few kilometres from Rio de Janeiro, and 20 minutes from Itaipava. Experience the sound of nature. 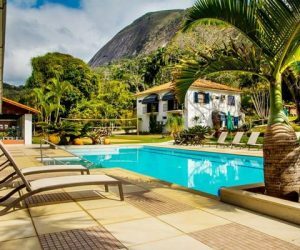 ZBR028 - Located 90 km from the city of Rio de Janeiro, the resort occupies a beautiful area of 70,000 m2 in the Cuiabá Valley, in Itaipava, in the municipality of Petrópolis. 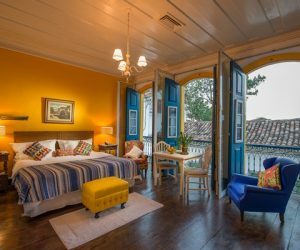 ZBP007 - A colonial house located in the historic centre of Paraty, a UNESCO Heritage Site town located in the south of Rio de Janeiro. 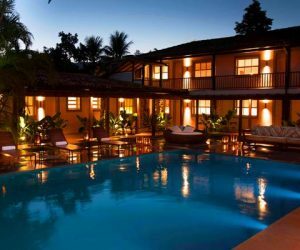 ZBP006 - An adults only (over 15 years old)traditional inn located in Paraty, about 4h drive to the South of Rio de Janeiro. ZBS009 - Perfect place for those interested in fashion, culture, art, travel and gastronomy. 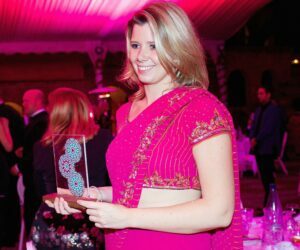 This hotel won major awards such as ’The Best Hotel in South America’ and ’The Best Hotel in São Paulo’. ZBS010 - Tivoli is luxury at a good price for weary travelers. The hotel is beautifully furnished. The beds are supercomfortable. The restaurants and food service are among the best. 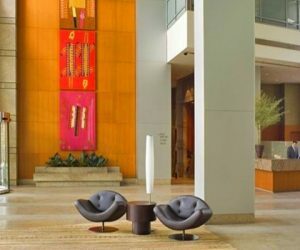 ZBS008 - An unforgettable luxury hotel located in São Paulo, elegant and distinct. Everything about it is fascinating. 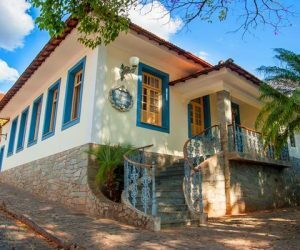 ZBS005 - A charming traditional cofee farmhouse with a rich history located in the rural areas of Sao Paulo state (3h drive). A Roteiros de Charme Hotel.if you want to know all about coffee - this is the place to go. ZBS007 - One of the best hotels in Sao Paulo. Chick and stylish. 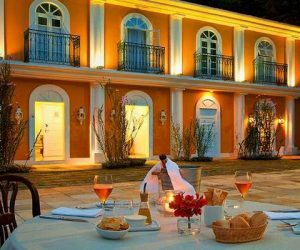 ZBS004 - A charming colonial boutique inn, located in Mairinque, just 40 minutes from São Paulo and 20 minutes from the center of Itu. ZBS006 - A"Roteiros de Charme" member, one of the best-known sugarcane and coffee farms in Brazil, maintains its roots in caboclo and regional history since the time of the bandeirantes, in their cuisine and hospitality. 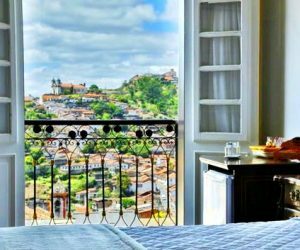 ZBO003 - A beautiful hotel located in the center of Ouro Preto, one of the most exciting baroque towns of Minas Gerais. Great plcae for history lovers. 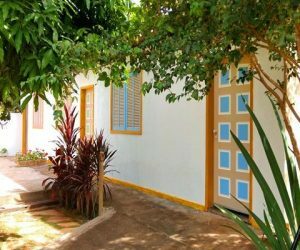 ZBO002 - A charming house, located in a rural area in Mariana, not far from Ouro Preto - the historic towns of Minas Gerais. Great area for history enthousiasts. 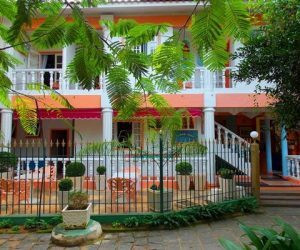 ZBT004 - A charming small pousada, located in a garden in the cozy and colourful town of Tiradentes, in the heart of Minas Gerais, one of the best preserved colonial towns of Brazil. 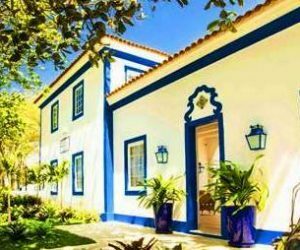 ZBT003 - A charming small pousada located right in the centre of São João del Rei, in the state of Minas Gerais, with beautiful views of the St. Francis of Assisi Church and the town. 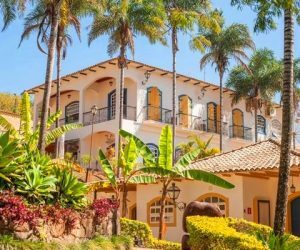 ZBT002 - Luxurious and comfortable place for a longer holiday in Minas Gerais, while exploring the colonial towns of Tiradentes, São João del Rei, Congonhas, and even Ouro Preto and Mariana which are further away. Golf lovers - this place is for you. ZBH001 - A simple good-value hotel located in a rural area, not far from Inotim. This hotel is just in a perfect location if you would like to take your time and see Inotim in a couple of days, without being in a hurry. 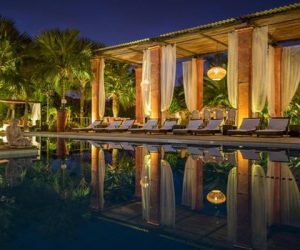 ZBU007 - Located in downtown Buzios, this romantic hotel is within a 5-minute walk of Ossos Beach and Azeda Beach and 15 minutes away from Orla Bardot and Joao Fernandes Beach. ZBU008 - A beautiful hotel, fresh and personal. Great for special occasions, group of friends traveling together, families and couples. Located in Búzios, state of Rio de Janeiro. 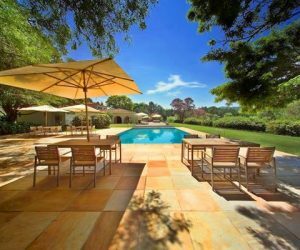 ZBU009 - An exceptional place to stay in Buzios, within Vila da Santa, for a family or a group of friends for an exclusive experience. 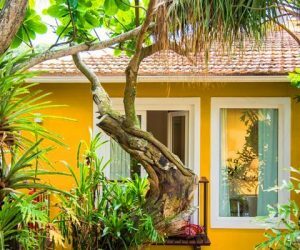 ZBU002 - Located in downtown Búzios, a beach town within reach from Rio, this boutique hotel is within a 15-minute walk of Forno Beach and Orla Bardot. Ossos Beach and Joao Fernandes Beach are also within 1 mi (2 km). 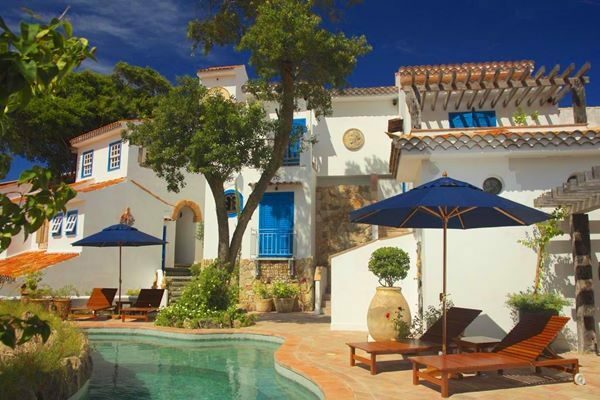 ZBU005 - A unique place with idyllic views, the perfect setting to enjoy sunny days and starry nights, good music and mediterranean specialties in the charming beach town of Búzios, which is within reach of Rio de Janeiro (2.5h drive). 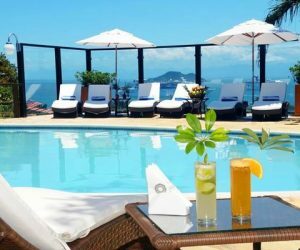 ZBU003 - A small family-run hotel with incredible views located in the stylish beach destination of Búzios, which is within easy access from Rio de Janeiro (around 2,5h drive). Great on-site dining. ZBU004 - A member of the Roteiros de Charme Association, located in a protected area of the beach town of Buzios, around 2,5h from Rio de Janeiro. 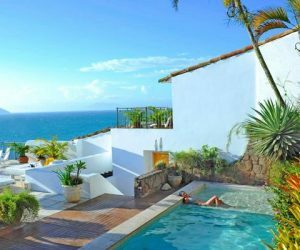 ZBU006 - Luxury retreat, located in São Pedro da Aldeia in a truly secluded point in Cabo Frio, surrounded by quiet beaches, where the sea breeze is always an invitation to nautical sports. This place is easily accessible from Rio. 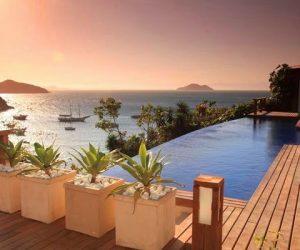 ZBU001 - An elegant refuge with great views of the sea, located in the small town of Búzios, a few hours away from Rio de Janeiro. Great for a beach break and lively nightlife. 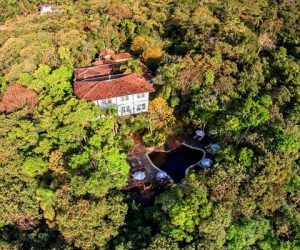 ZBI006 - A great escape for the nature lovers, located in Ilha Grande, a paradise with exuberant nature and emerald waters, located in the south of Rio. 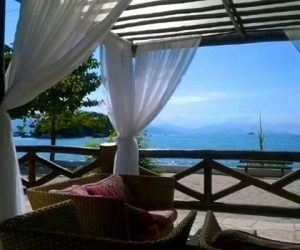 ZBI007 - A tranquil intimate and secluded place in Ilha Grande, a natural paradise located in the south of Rio de Janeiro. One of the best inns on the island. Great for couples and families. 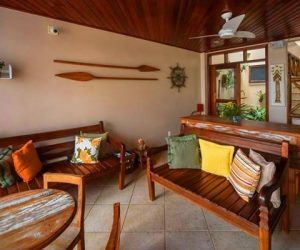 ZBI002 - A charming rustic inn, which has one of the best-rated locations in Abraão, Ilha Grande. 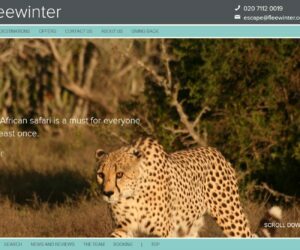 A great escape fom Rio for nature lovers. 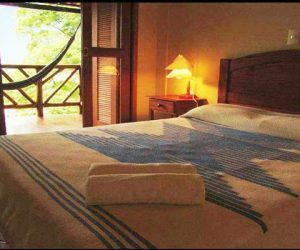 ZBI003 - A small, cozy, good-value beachfront inn located in a great location on the island of Ilha Grande. Great option for nature lovers and a beach extension from Rio or Sao Paulo. ZBI004 - A deliberately rustic hotel in Ilha Grande, where they favor the magic of candlelight and gas lamps. There are nights so clear that the Milky Way itself will light your evening walks. ZBI005 - A cozy house located in the rustic island of Ilha Grande, around 4 h drive from Rio de Janeiro. Perfect escape for a laidback atmosphere.